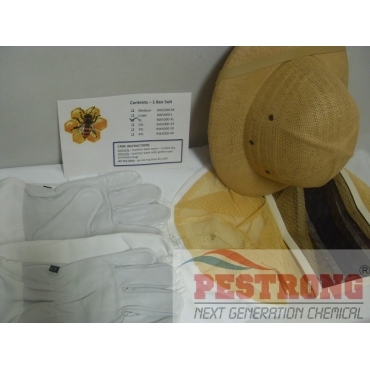 Where to Buy Beekeeping Suit, Bee Suit Complete Kit included Helmet, Gloves - $153.95 for Sale with Fast Free Shipping! 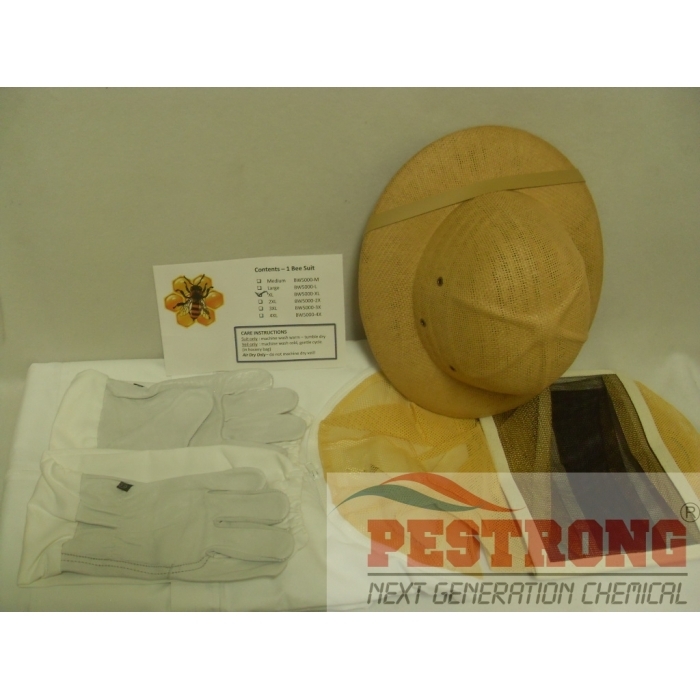 Bee Suit Complete Kit included Helmet, Gloves is comfortable, lightweight bee suit that constructed of a 50% cotton-50% polyester blend for strength and durability. 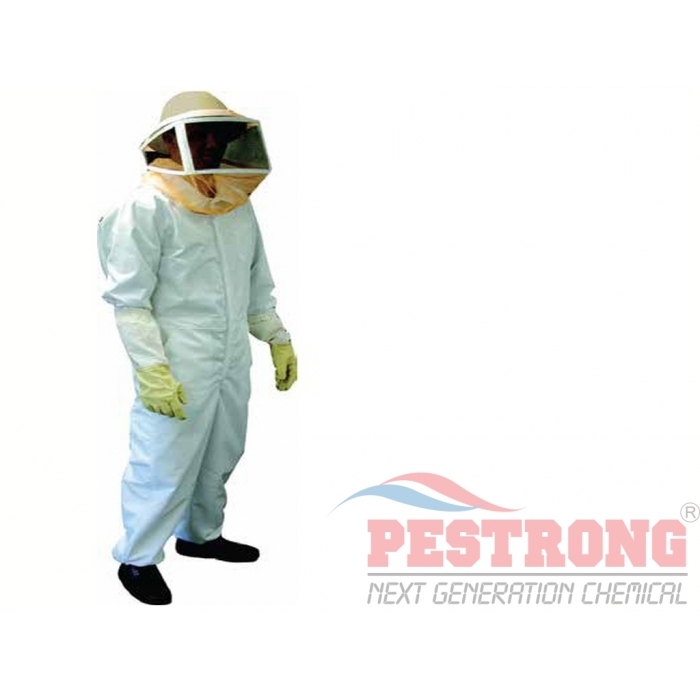 Suit includes: Coveralls with elastic wrists and ankles, Mesh Helmet, Attached Zipper Veil and 1 pair of Leather Bee Gloves. 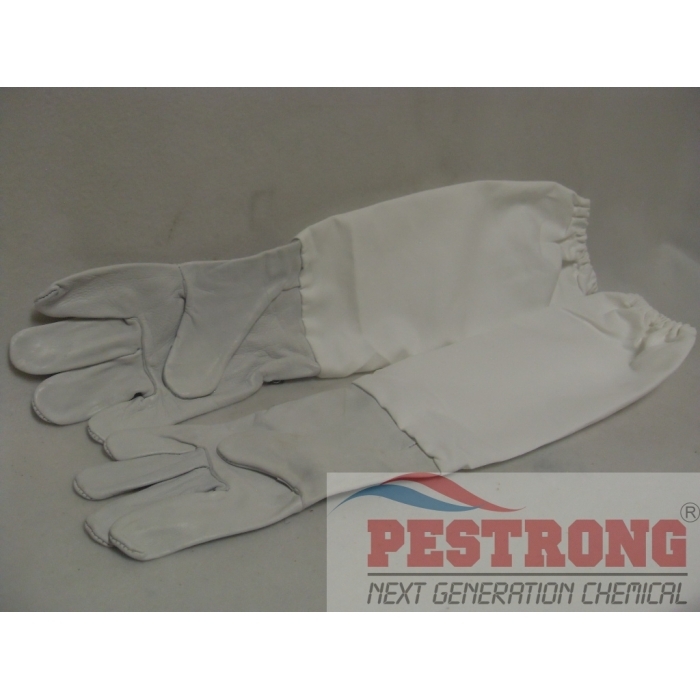 Sized for easy selection in Large (#BW5000-L, #728883), X-Large (#BW5000-XL, #728885) and 2X-Large (#BW5000-2X, #728886). 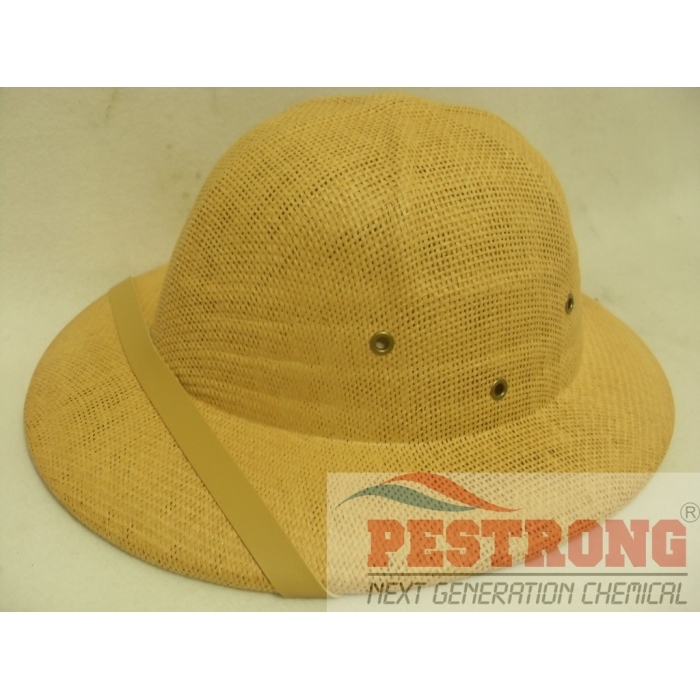 Great bee suit, I had a wasp nest right outside of my house and so I put this bad boy on, took BASF Pro Control Plus and sprayed all over the nest then once all the wasps were dead and gone I was able to take out the nest without putting myself in a harm's way. great stuff! 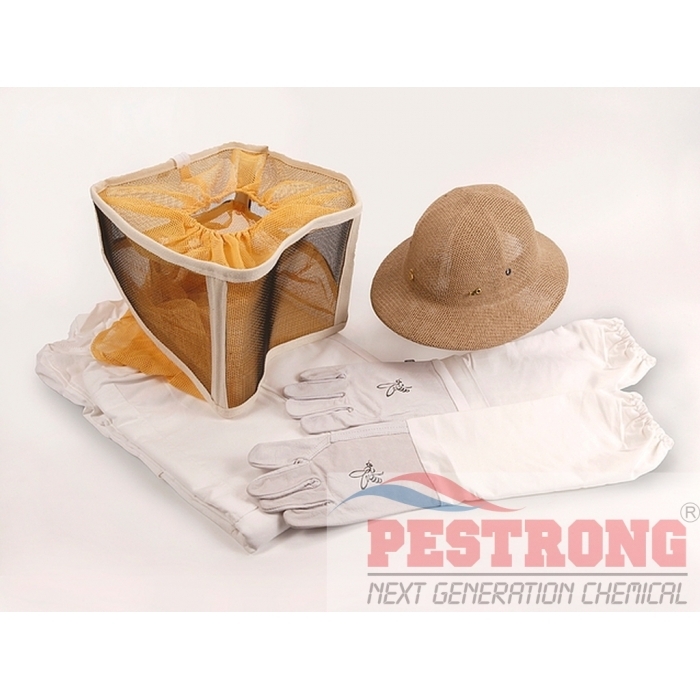 We managed several property with advance termite bait station, But advance got 10 stations in a box. Firstline got 24 stations in a box. We changed mind use firstline. Found cheaper price.